That’s right ! The world’s newest and most fastest growing pop song “Gangnam Style” by “Psy” from Korea is now the most watched video of all time on YouTube at 166,524,907+ views, appearing on NBC’s Today Show this morning, and you could be hearing it and riding your invisible horse alllllll weekend at Bloomington’s Heritage Days or Richfield’s Penn Cycle Penn Fest during our Mega Jump Stunt Shows !! 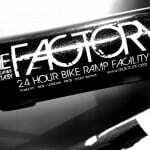 https://ridethefactory.com/wp-content/uploads/sites/24/2012/09/02.jpg 360 480 admin https://ridethefactory.com/wp-content/uploads/sites/24/2019/04/Factory-RideE-DG-WHITE-1030x930-Purple2-450x406-450x406-1.png admin2012-09-14 09:24:042012-09-14 09:30:17PSY's GANGNAM STYLE at our Mega Jump Stunt Shows this weekend ?? 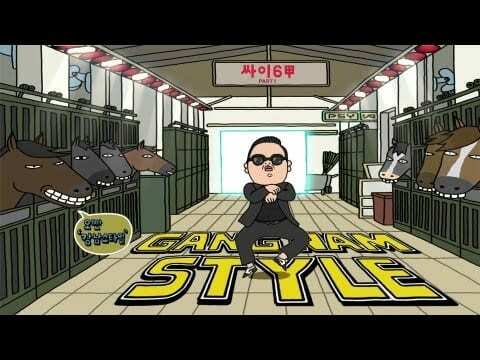 "Thumbs Up for Gangnam Style!!"